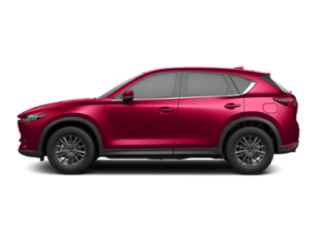 The new Mazda CX-5 has been fully redesigned, and Mt. 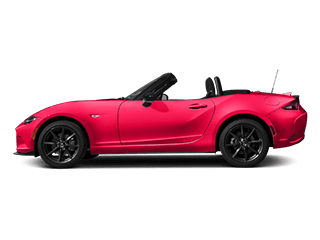 Holly drivers can now look forward to a more dynamic and sporty exterior and even more standard and available features. 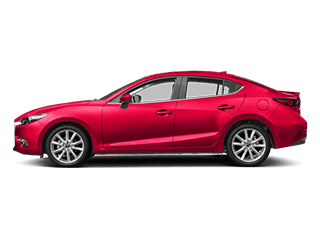 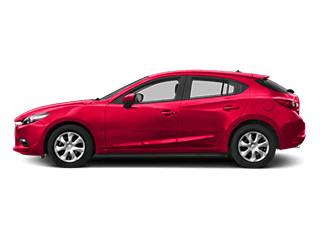 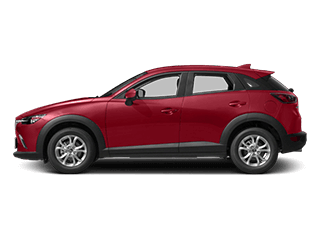 This fun-to-drive Mazda crossover SUV is accessibly priced here at Momentum Mazda, so call us today to schedule your test drive! 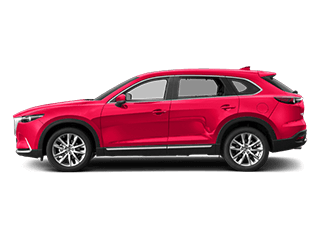 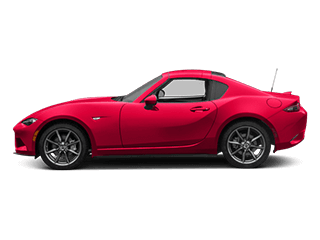 Shelby drivers are encouraged to check out our current new vehicle specials, compare the Mazda CX-5 to the Honda CR-V, and then visit our dealership today for the perfect summer road trip vehicle!